This flourishing shuffled step and melodic craftsman from Finland proves his commitment to taking his style to new heights and quality with Luo. An achievement inviting you to quietly listen and enjoy a comfortable and catchy groove with its adventurous instrumental adornment, thoughtful melodies, spiraling synths, playful/pragmatic percussion, and bouncing bass. 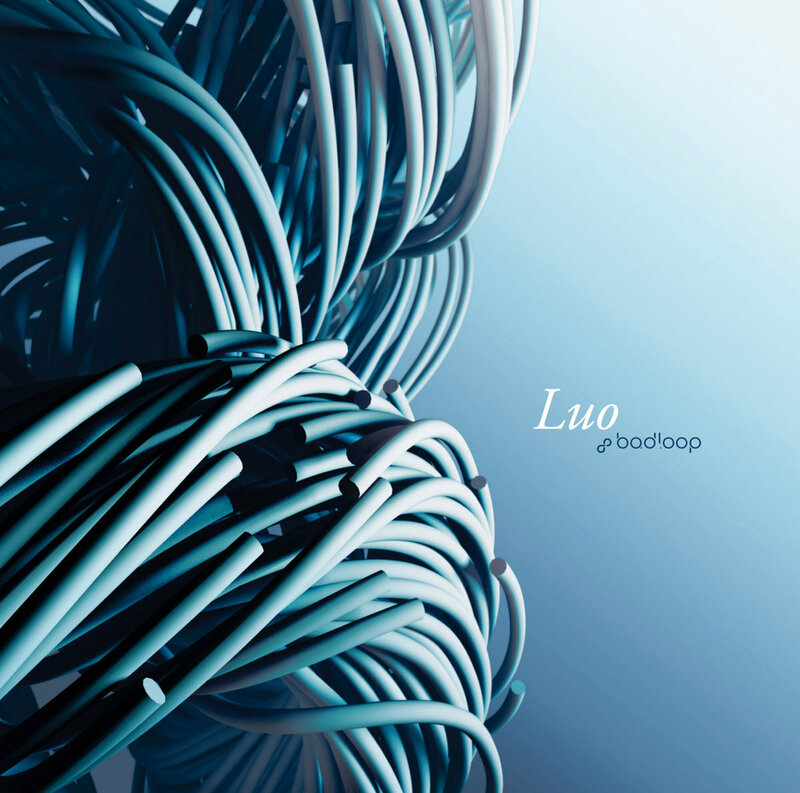 bad loop’s intent to create a solidly cohesive listen from begining to end has paid off. than spending hours in a packed, smoke and strobe-filled club. Luo is excellently produced, often inviting you to move, then again to dream in the coldness of Finland. In bad loop’s music there is somebody who is confessing his love of melody without a trace of shame. fusing with playful melodies and pads that remind you of the older days of electronic releases.